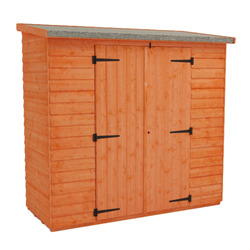 The Tiger Shiplap Windowless Pent provides the modern style of our popular Tiger Shiplap Pent while keeping your belongings stored safely out of sight. 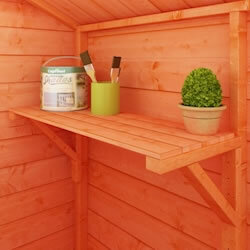 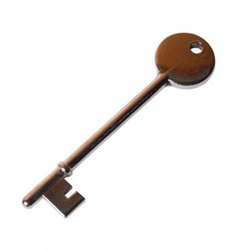 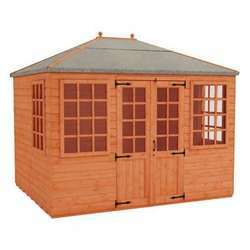 Crafted from high quality wood throughout, it’s a stylish addition to any garden that is built to last. 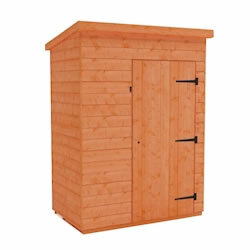 The Tiger Shiplap Windowless Pent is perfect for storage, emphasising security and privacy due to its windowless style. 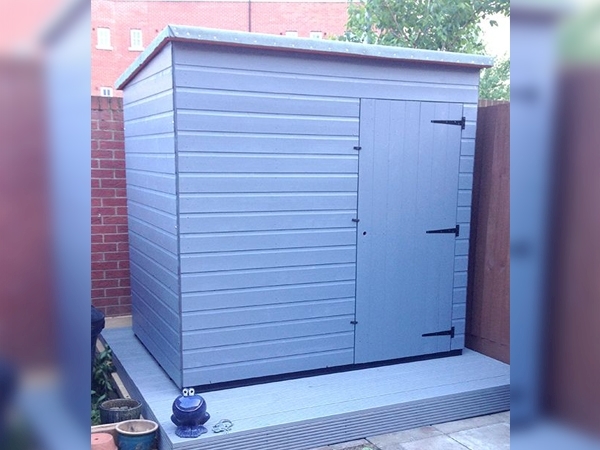 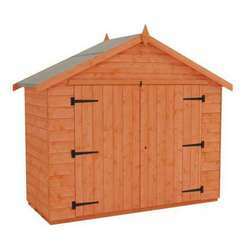 The shed features superior grade, 12mm shiplap tongue and groove cladding which provides excellent strength and durability, as well as an attractive appearance. 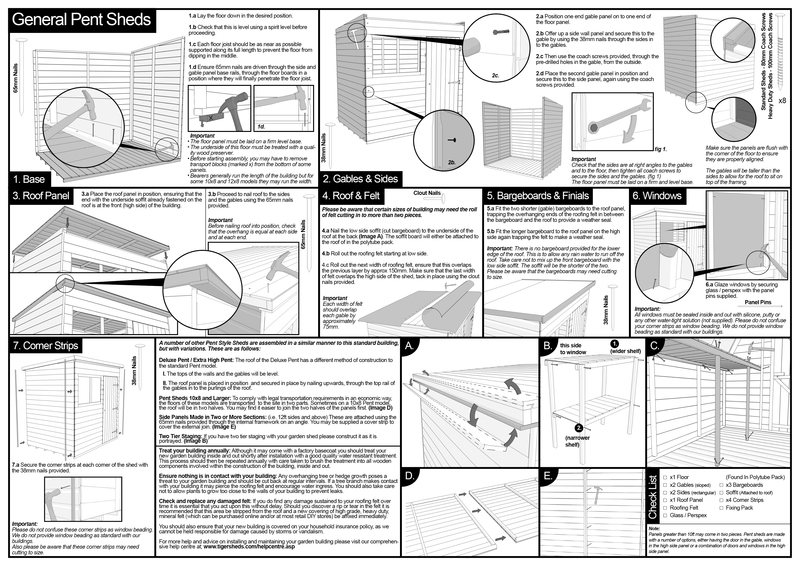 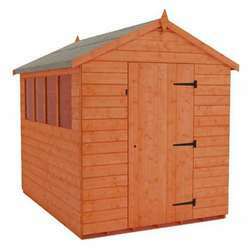 The roof and floor are also made from shiplap tongue and groove boards, for increased structural support and longevity. 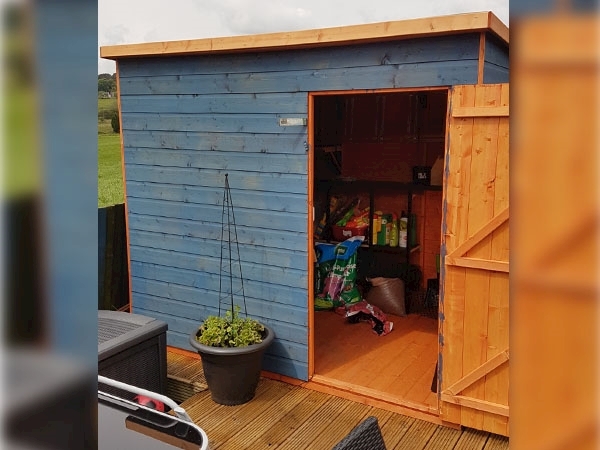 The shed is ideal as an outdoor work room due to its spacious interior and windowless update, preventing contents from being on show. 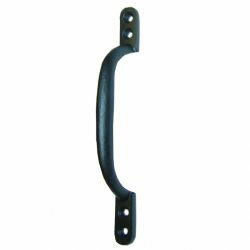 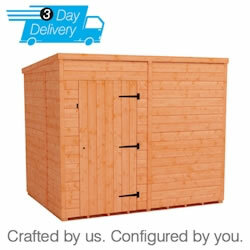 It’s also a great storage solution for bicycles, equipment, tools, machinery, and anything else. 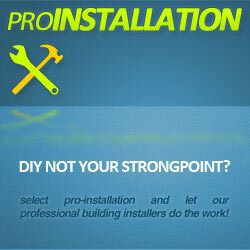 Heavy duty, high grade mineral roofing felt is included as standard for impressive weatherproof protection from the elements year-round. 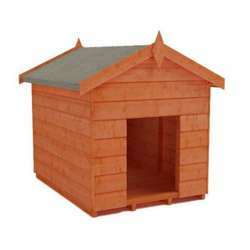 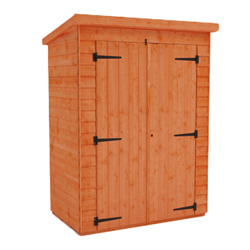 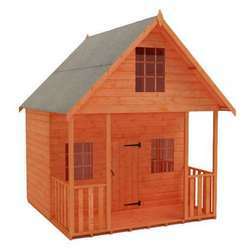 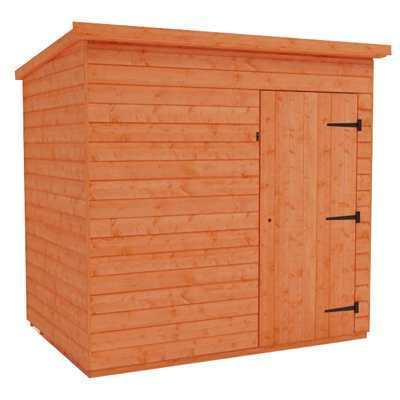 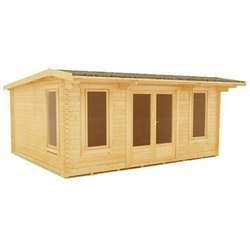 Heavyweight 28x44mm rounded four corner framework ensures that the shed is sturdy, and a secure lock is included for your peace of mind. 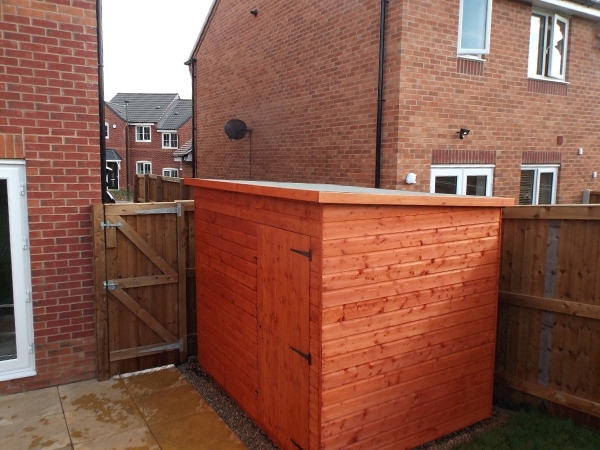 The large door, extra high eaves and extra high ridge height provide ease of access - making it easy to transport your belongings in and out, as well as allowing most adults to comfortably stand inside without stooping. 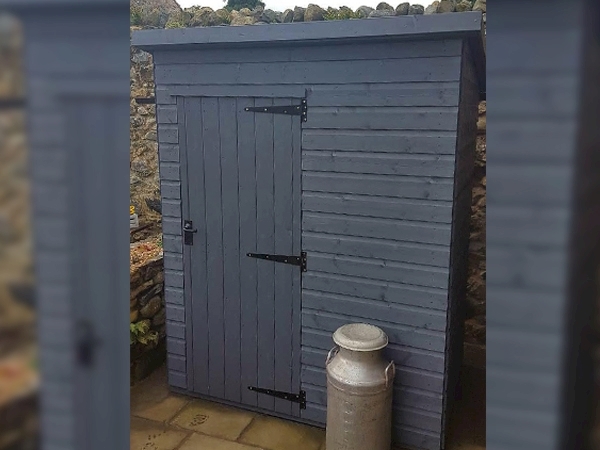 The Tiger Shiplap Windowless Pent is a high quality and stylishly secure shed that would make the perfect addition to any outdoor space.